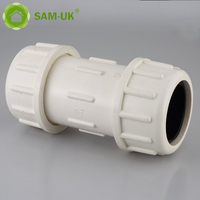 Plastic threaded schedule 40 1 inch PVC female pipe elbow for building from China Manufacturer - Taizhou Zhuoxin Plastics Co., Ltd.
90-degree elbow of the Schedule 40 PVC tee can change the direction of flow and two ends of the Schedule 40 PVC tee are connected the same size PVC pipe.The 1inch PVC female elbow for water supply Schedule 40 ASTM D2466 is one of the Schedule 40 PVC tee. 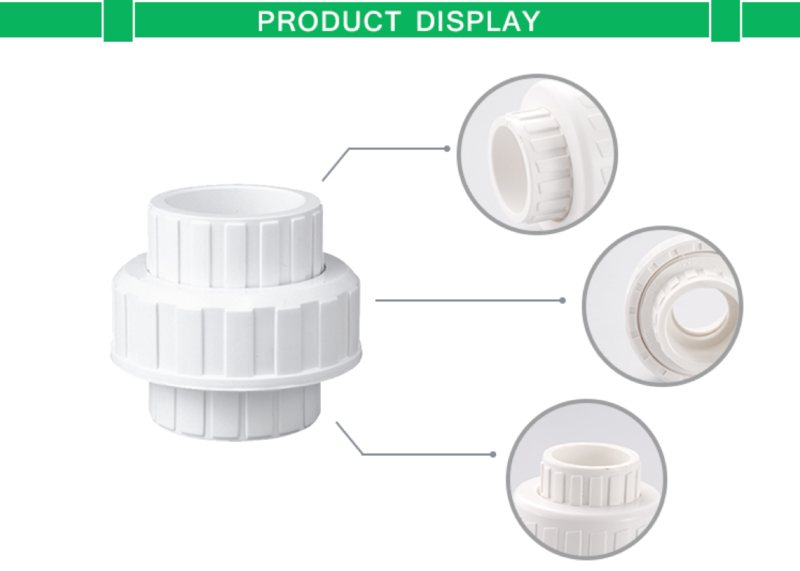 Use this 1 in. 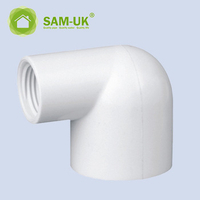 x 10 ft. PVC Sch. 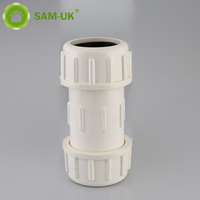 40 Plain-End Pipe to create a rigid or restrained joint connection. 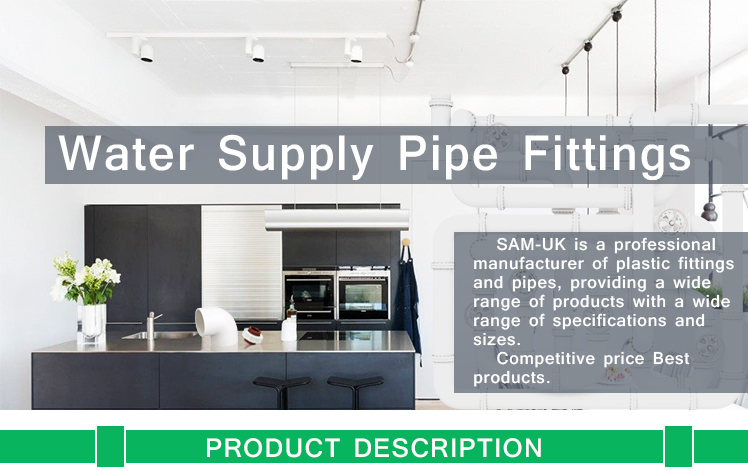 This pipe is ideal for DWV and water-supply applications. 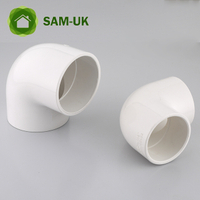 Our 1 inch PVC pipe elbow is made of PVC and some metal inside. 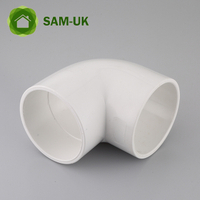 The schedule 40 PVC elbow has the advantages of resistant to high temperatures and good impact strength. 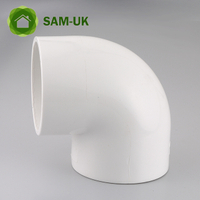 So you don’t need to worry about the quality of the PVC water elbow. 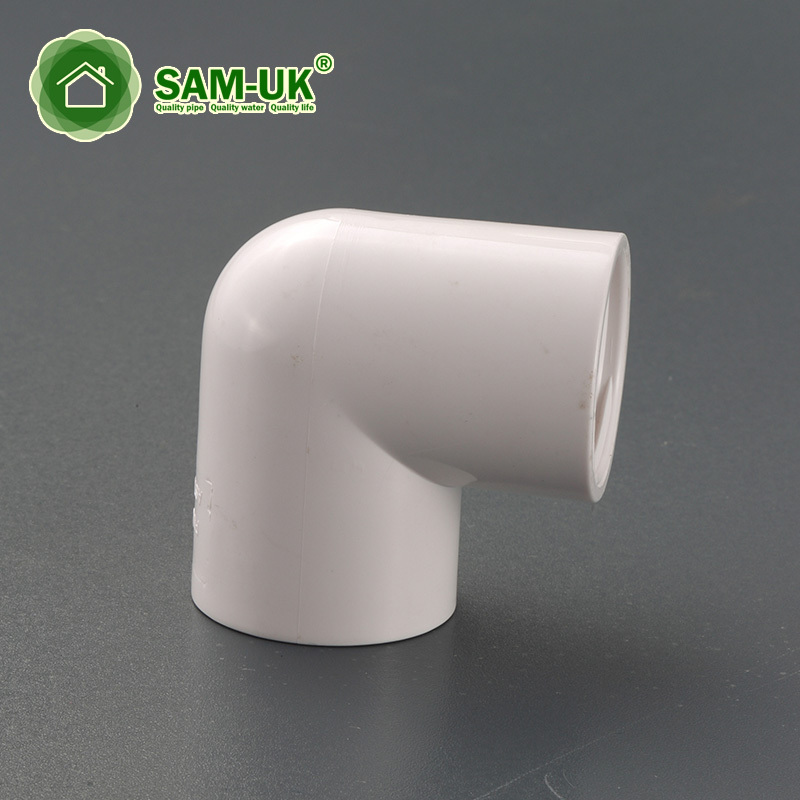 The PVC female elbow connects pipes with thread. 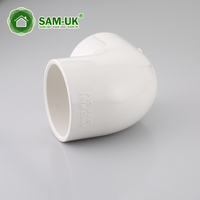 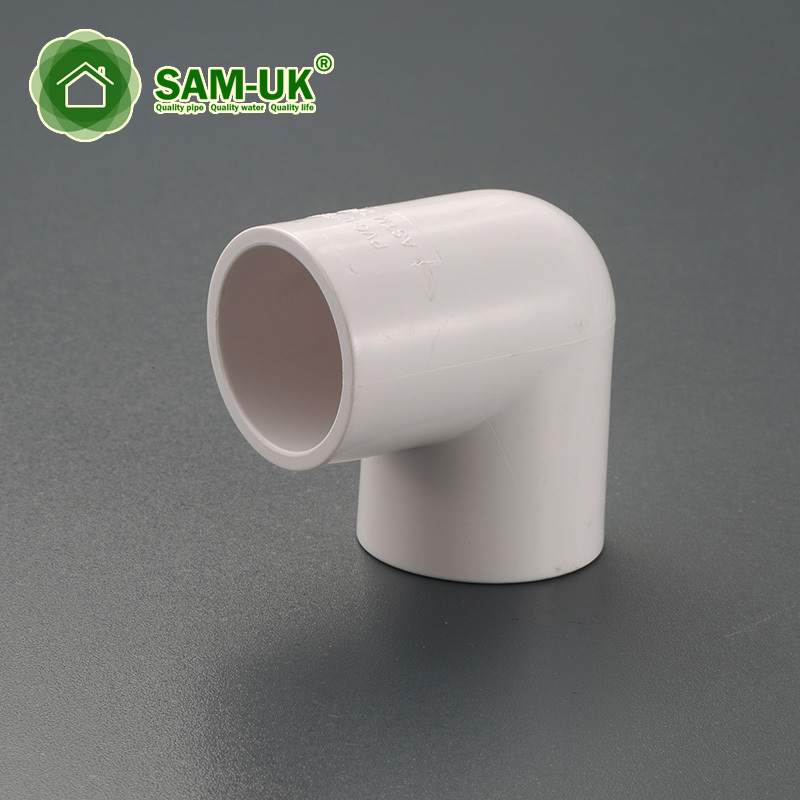 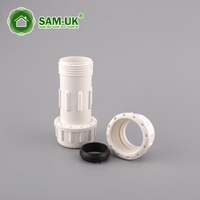 So the PVC water elbow is convenient and reliable installation. 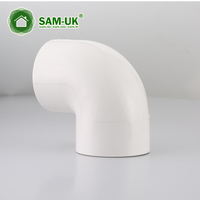 The PVC threaded elbow is healthy and you don’t need to worry about if the PVC thread elbow will be harm for your health. 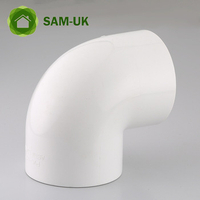 The PVC female elbow is Schedule 40 PVC elbow so the PVC 90 degree elbow won't be broken suddenly and bring you any trouble. 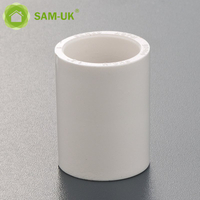 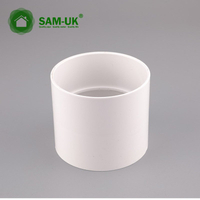 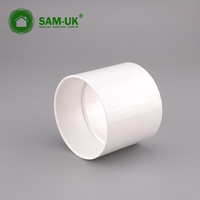 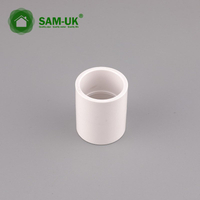 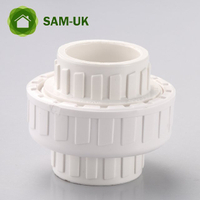 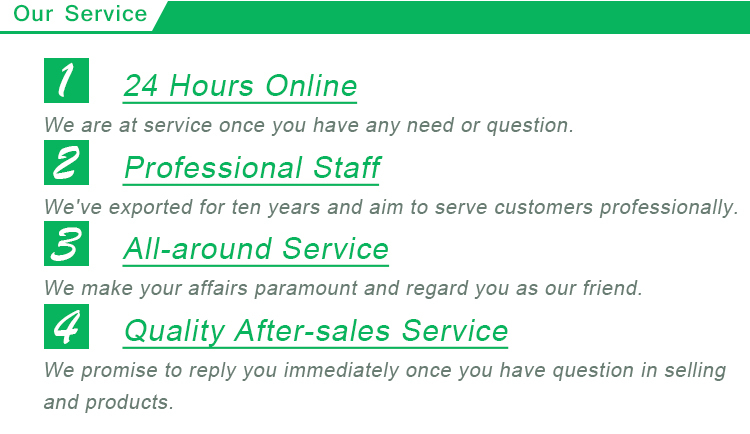 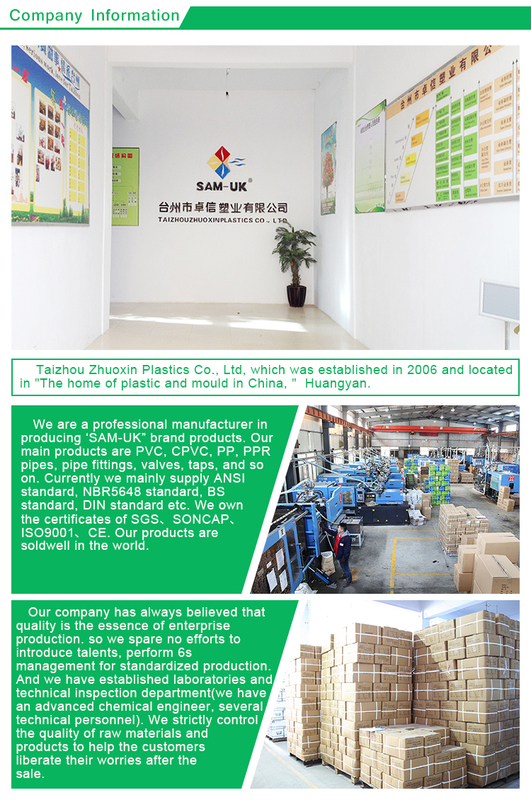 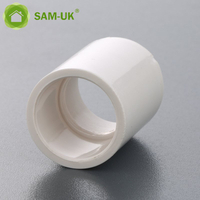 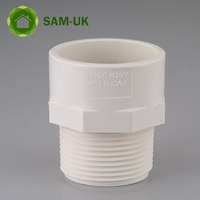 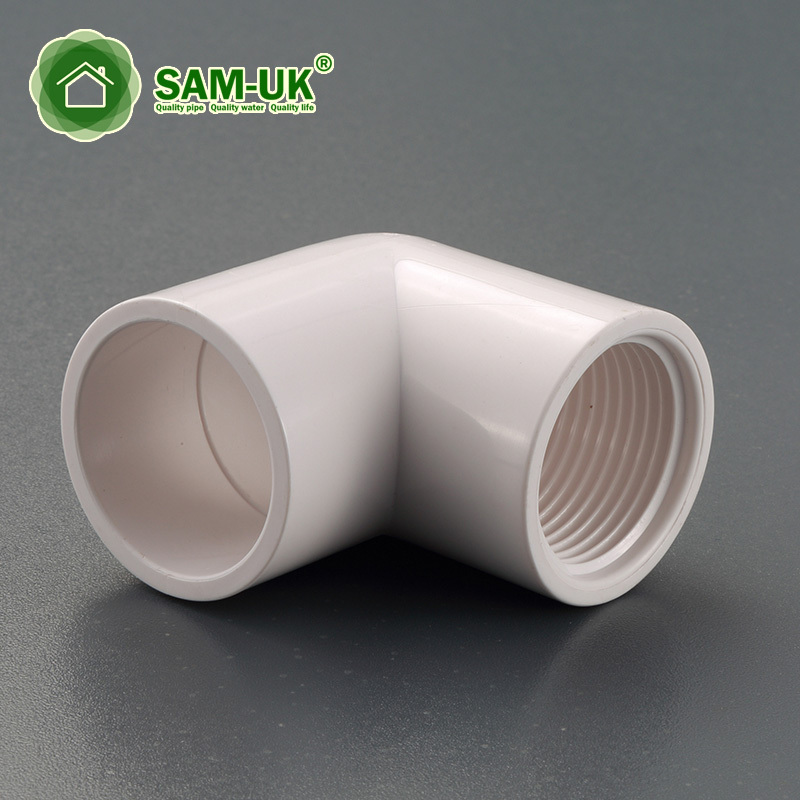 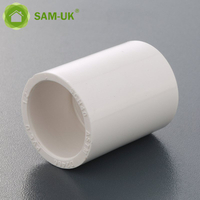 If you are looking for the suitable PVC threaded elbow, why not have a try? 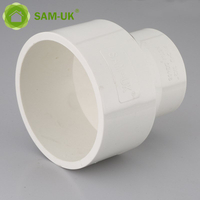 At the same time,we have other schedule 40 PVC pipe elbow such as the Schedule 40 PVC coupling hot for sale.If you need, you may have a look and if you have any questions, welcome to contact us.